Nexant touches on the customer experience from multiple perspectives as a globally recognized software, consulting, and services leader. We work to solve problems and help utilities, energy enterprises, chemical companies, and government entities worldwide. Founded in 2000, Nexant's experts provide dynamic solutions to improve customer engagement, boost operational efficiency, reduce costs, and save resources. 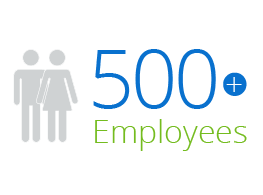 Every day, our employees partner with our customers to reimagine the world we live in and how we can work together to drive a more productive and sustainable energy future. 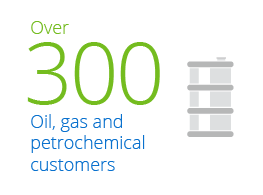 We listen and fully embrace our customers' challenges while investing our expertise to create solutions that earn our customers' trust. 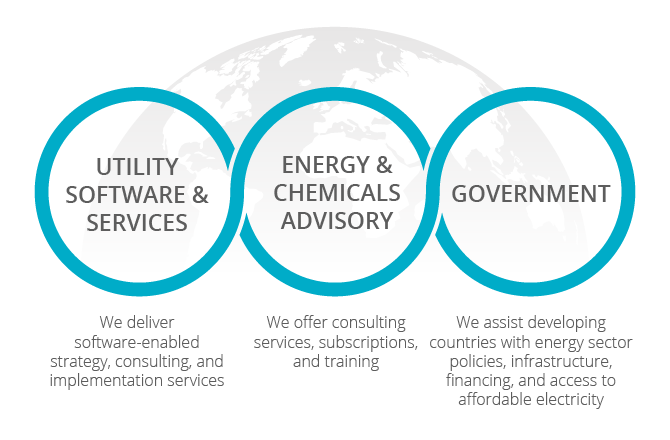 Through our talented team of industry experts, we develop innovative software, provide consulting and energy services, and deliver award-winning outcomes to utilities, energy enterprises, government partners, and chemical companies. We strive to provide a digital customer experience that increases productivity and leads the way to a better tomorrow. 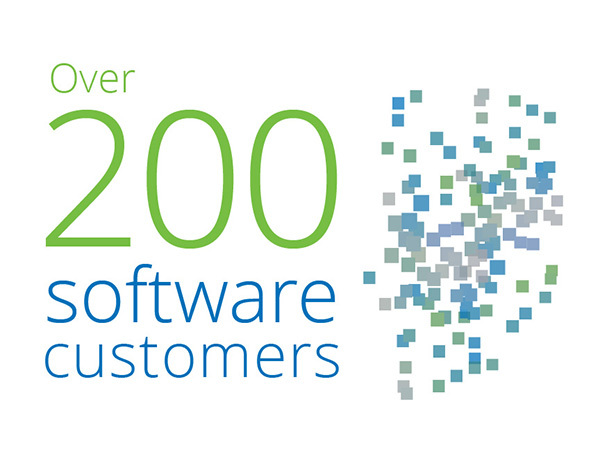 Nexant reaches new milestone – Over 60 customers on iEnergy platform.